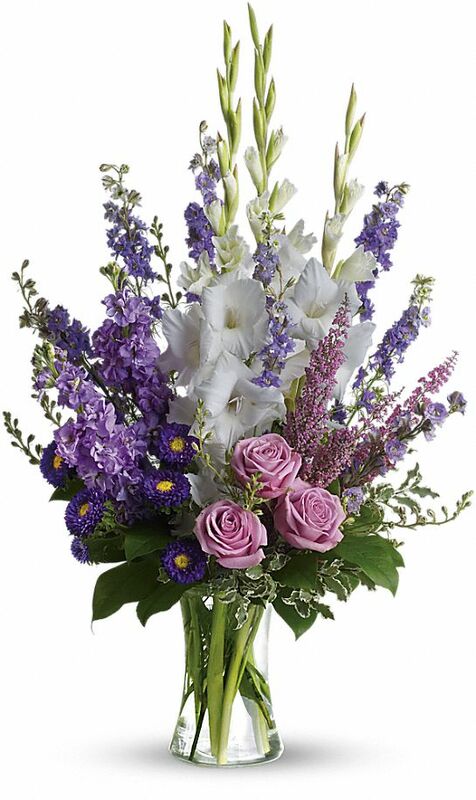 Provide comfort for the family of Irene Zorin with a meaningful gesture of sympathy. Springfield - Irene Zorin, 89, departed this life on Tuesday, January 15th, 2019 at Baystate Medical Center surrounded by her loving family. Irene was born in Lodz, Poland on October 20th, 1929 to her parents Erwin Wilderman and Victoria Wilderman. Irene was predeceased by her parents and her loving husband Gregory Zorin. Irene was loved by her family. she leaves to cherish her memories, 2 Sons; Andrew and Roman Zorin 3 Daughters; Vera Coupal, Irene Zorin and Nadine C. Matatall, a Sister; Gertrud Westphal 8 Grandchildren 8 great grandchildren, family and friends. Calling hours will be on Saturday, January 19th, 2019 from 2:00 pm 4:00 pm at Puerta Del Cielo® Funeral Home 730 State Street Springfield, MA 01109 followed by a private burial. 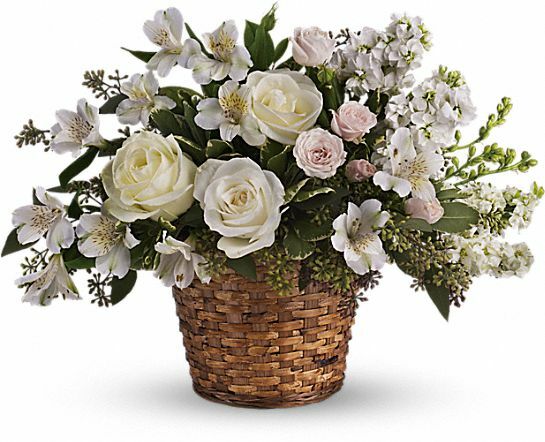 To send flowers in memory of Irene Zorin, please visit our Heartfelt Sympathies Store. 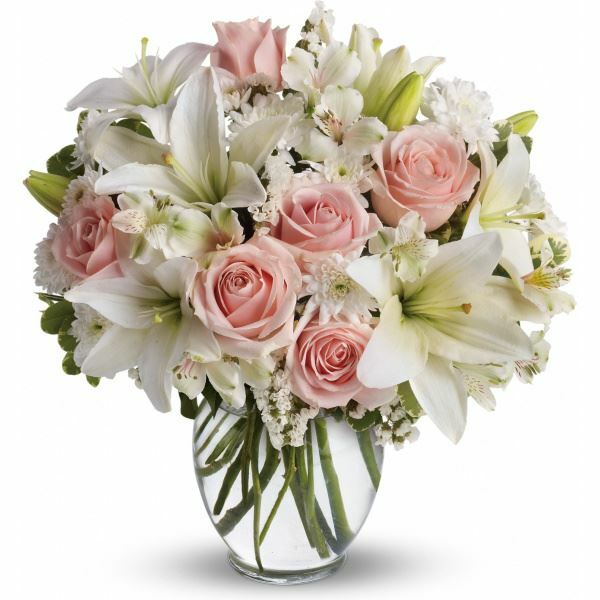 Love, Aja and Kenny, Fred and Connie, and others have sent flowers to the family of Irene Zorin. Love, Aja and Kenny purchased flowers for the family of Irene Zorin. 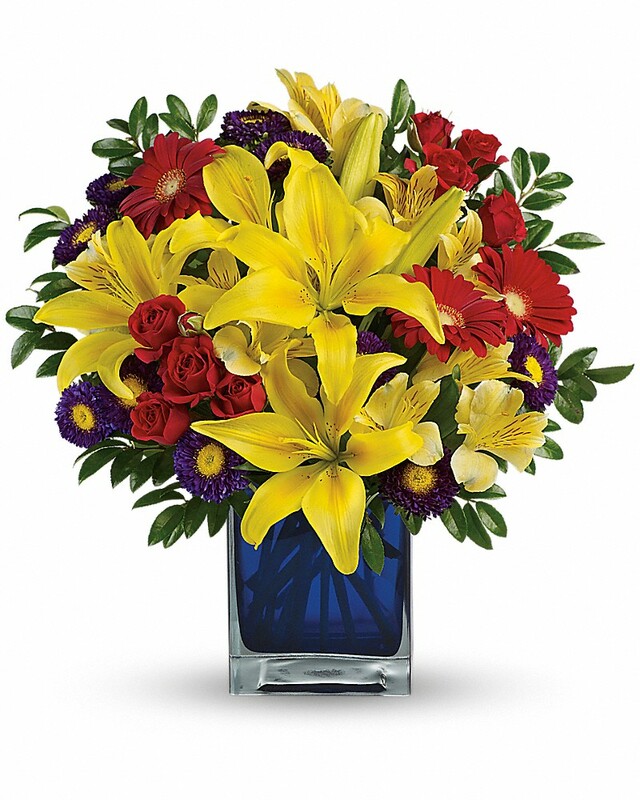 Fred and Connie purchased flowers for the family of Irene Zorin. Heartfelt Sympathies Store purchased the Love's Journey for the family of Irene Zorin. Babcia wiill forever be in our hearts... With our deepest sympathy. Kimberly, Christopher, Kia and Darien purchased flowers for the family of Irene Zorin.